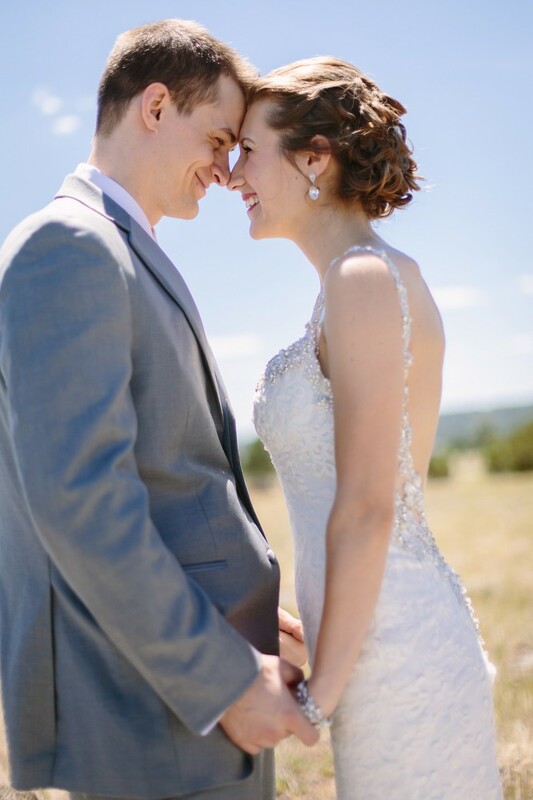 If you’ve ever been to Arizona in the summer, you understand why we’d have even the smallest hesitation to working with an amazing couple who’s wedding we’d normally love to be a part of! When they told us it was in Flagstaff Arizona, we breathed a huge sigh of relief because Northern Arizona weather is beautiful in the summertime! Not to mention the actual scenery is the stuff post cards are made of! Once we jumped in with both feet first, thrilled to be a part of this wedding with such a great couple in such a beautiful place, we started getting really excited for the big day ahead! And I think you’d agree, that day did not disappoint! This couple and the memories their friends and family helped to create (like, really really helped to create, as some helped set up and tear down the wedding! ), were so lovely and so worthy of such sweet celebration. And as I mentioned, the scenery is one that no guest will soon forget, with it’s blue skies, wide open fields, and impressive pine trees. Kimberly and Brent, just so you guys know, we would’ve been happy about being a part of your wedding, even if it had been in a much hotter and uglier place! We just may have been a TINY bit less excited in the days leading up to it! Congratulations to you both! We’re so excited for you! 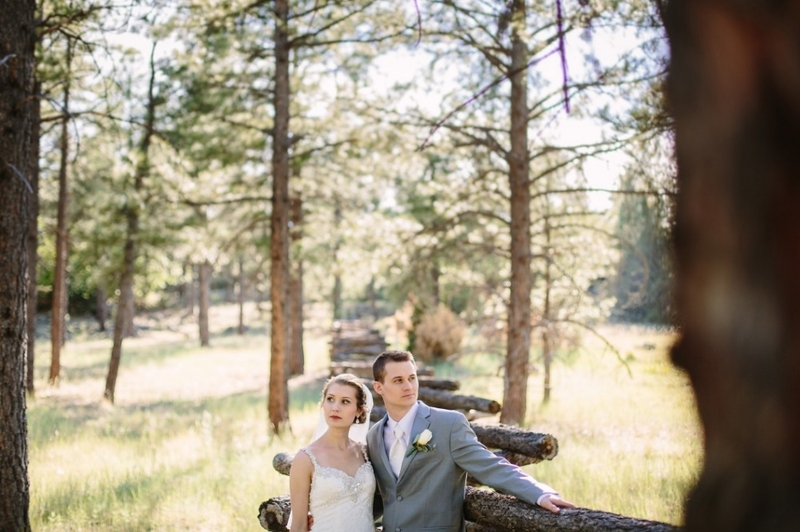 Click to see the rest of the photos from Kimberly and Brent’s Beautiful Mountain Wedding! 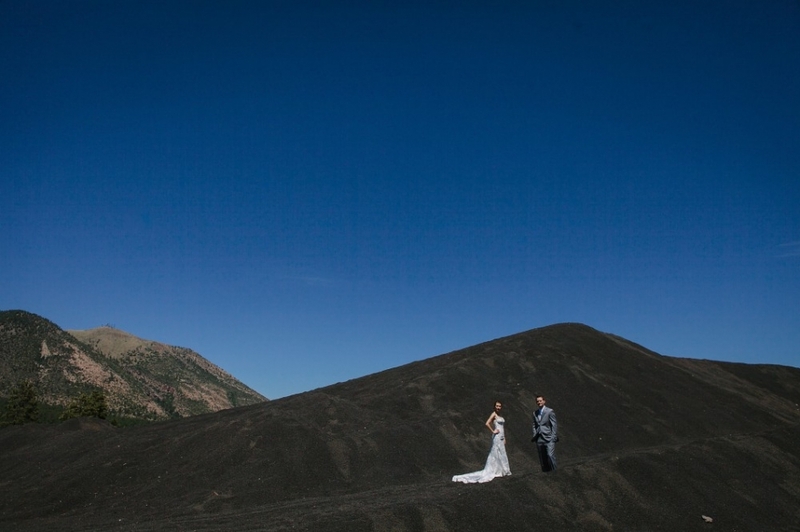 © 2019 TheChansons|ProPhoto4 Blog by NetRivet, Inc.